Our Houston Roots Run Deep! Our founder has been a part of revitalization projects throughout Houston and surrounding areas since 2006. It gives us great pleasure to add value to the neighborhoods that we work in through quality renovations. 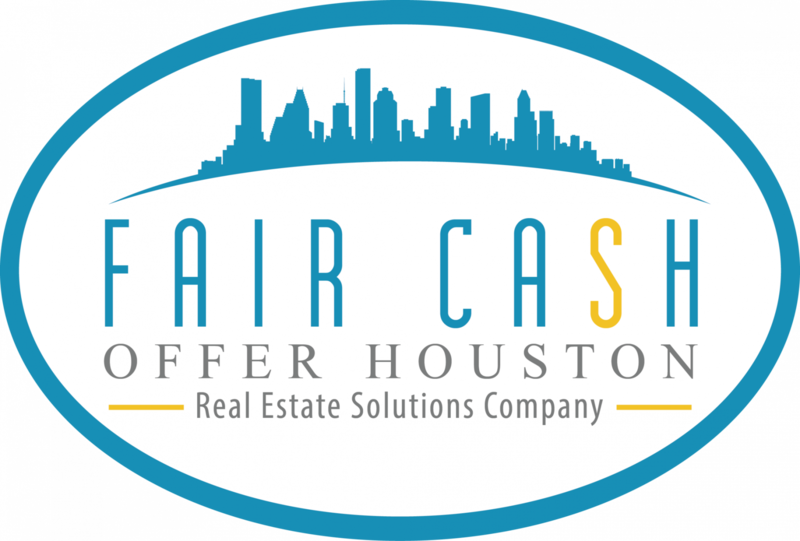 Fair Cash Offer Houston is a local real estate solutions company.. We’re a family owned business and focus on helping homeowners like you find solutions to your problems. We specialize in creating custom experiences that truly fit your needs. Truly caring about our customers’ needs in order to provide outstanding customer service and customized solutions. Creating opportunities for fair, simple and convenient real estate transactions. With 13 years’ experience as a real estate entrepreneur, Jessica understands that at the core of every successful deal is an understanding of the customers’ needs. She is committed to conducting business with integrity in the upmost professional manner. Jessica’s true passion is providing solutions for homeowners, turning their burden into win-win scenarios. Her motto is “Do the Right Thing”. Jessica has successfully facilitated hundreds of real estate transactions. Her home renovations have contributed to the revitalization of neighborhoods and provided beautiful, safe, and functional homes for new families to enjoy and cherish, something that brings her a great sense of pride. 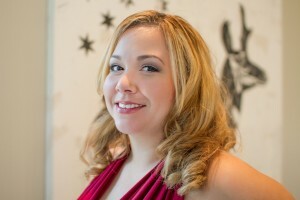 Her work was recognized by Real Estate Worldwide and now Jessica has the pleasure of educating entrepreneurs nationwide. We’re happy to take on any headache that the property can potentially cause you, the seller. A lot of people don’t understand the meaning of “as is sale”. It’s exactly the way the property is when we walk through it and make you an offer. As long as you can leave it in this shape or better, we’re not going to ask you to come in and do any kind of fix-up on the property. “As is” for us is exactly the way it is right now if we were to sign a purchase contract today. You’d shut the door, walk out, and we’ll take care of everything- even the headaches that are associated with the house, right then and there. If you have any questions about how we work, the process of selling a house or having us help you out of a burdensome situation … don’t hesitate to contact Jessica anytime!